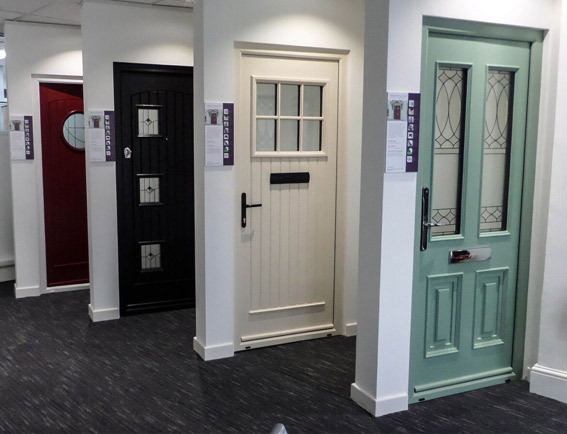 Everglade Windows’ award winning showroom in Greenford is available to trade customers, architects and specifiers to demonstrate products and provide peace of mind to potential customers. We have a vast range of both commercial and domestic products on show such as bi-fold doors, composite doors, and our extensive window range. Monday to Friday 9am to 5.30pm Saturday 10am to 3pm.